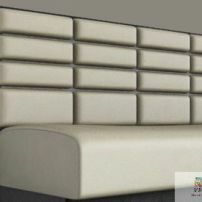 commented on "Stylish Night Club Banquette Seats, many styles available at JARO Upholstery, Melbourne & Gippsland"
commented on "Circular Banquette manufactured in Melbourne & Gippsland by JARO Upholstery"
commented on "Wide Flute Square Paneled Banquette manufactured in Melbourne & Gippsland by JARO Upholstery"
commented on "Triple Rolled Banquette manufactured in Melbourne & Gippsland by JARO Upholstery"
commented on "Plain Banquette Seat manufactured in Melbourne & Gippsland by JARO Upholstery"
Can be colour co-ordinated with vinyl seat and fabric back. 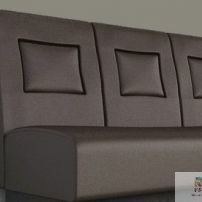 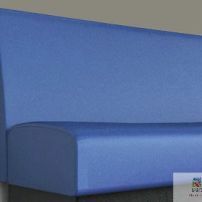 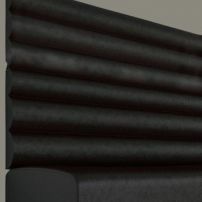 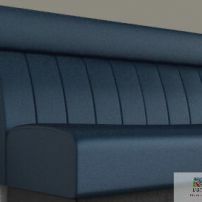 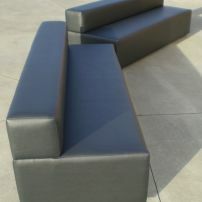 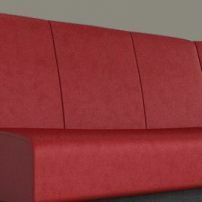 commented on "Oblong Square Banquette manufactured in Melbourne & Gippsland by JARO Upholstery"
commented on "Multi Rolled Banquette manufactured in Melbourne & Gippsland by JARO Upholstery"
The number of rolls varies to the height of banquette. 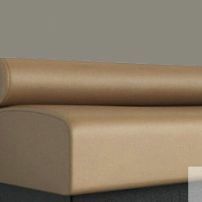 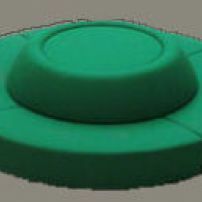 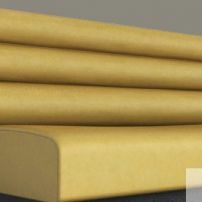 commented on "Low Single Roll Banquette manufactured in Melbourne & Gippsland by JARO Upholstery"
commented on "Framed Cushion Banquette manufactured in Melbourne & Gippsland by JARO Upholstery"
commented on "Fluted Banquette with Head Rest manufactured in Melbourne & Gippsland by JARO Upholstery"